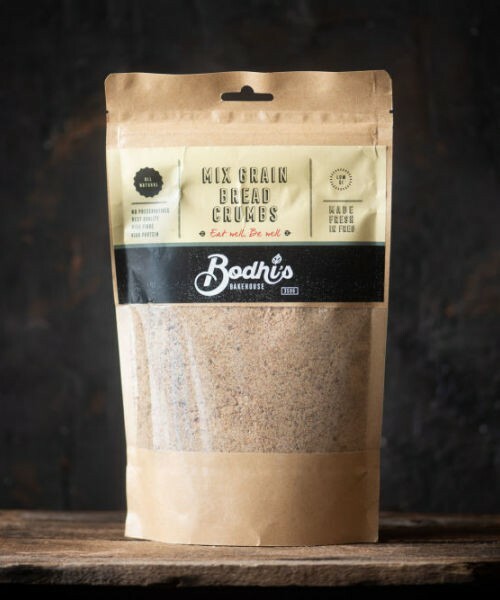 Sprouted Mixed Grain Breadcrumb is made up of Wholegrain Spelt, Rye and Barley Grains. 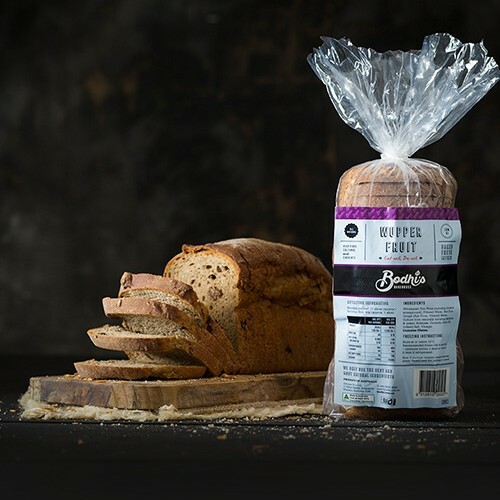 Sprouted Mixed Grain Breadcrumb is made up of Wholegrain Spelt, Rye and Barley Grains, Our Sprouted Mixed Grain Loaf has a light and soft with a grainy grainy taste and texture and the subtle acidity of our Natural Spelt Sourdough. 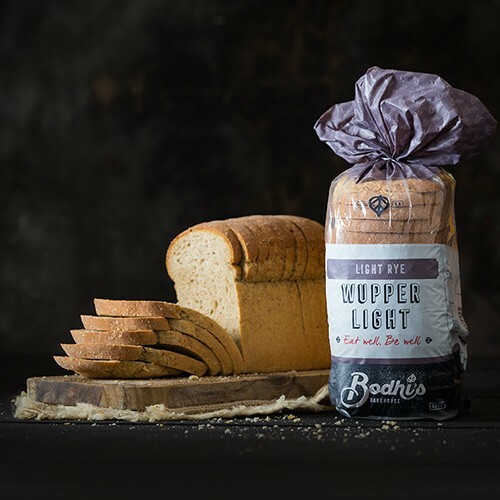 Serve it any time of the day, whenever your menu choice requires the addition of bread. 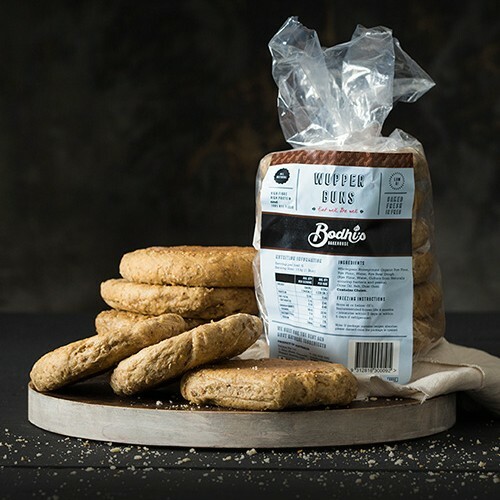 An unobtrusive crisp bread crumb that is high protein and high in fibre. Perfect for mixing with a rich blend of herbs and spices and crumbing up a classic chicken schnitzel or fish.